I seriously love massages—if I could only have one every day, I think every day stresses would be so much more bearable! Of course that isn’t possible, but in an effort to make it that much easier for my clients to relax and find balance, I am happy to say we are now offering massage right here in the studio. We have set up a separate room with a relaxing massage table and environment and we have a wonderful therapist available to give massages on Tuesdays and Sundays. Heather Chaney is a licensed massage therapist who is studying to be a physical therapist and makes it one of her personal missions to help work out that tension that we carry with us, or to help loosen up those muscles after a session here at the studio. If you have ever had a massage, you know the instant benefits of relaxation and calm that can reduce stress and soothe sore muscles—but did you also know, according to a recent Mayo clinic article, as well as an article in Newsweek, massage can help reduce blood pressure, boost immunity, and manage anxiety and depression? If you are already taking care of your body by exercising with us, why not take the next step and schedule a massage too? Who couldn’t use a boost in immunity? Heather can also offer some unique angles to her massages that you won’t often see from other massage therapists. First, she can utilize a tool called the “fusion therapy tool” which is a small metal tool that Heather uses while massaging that is particularly amazing at targeting larger muscle groups. 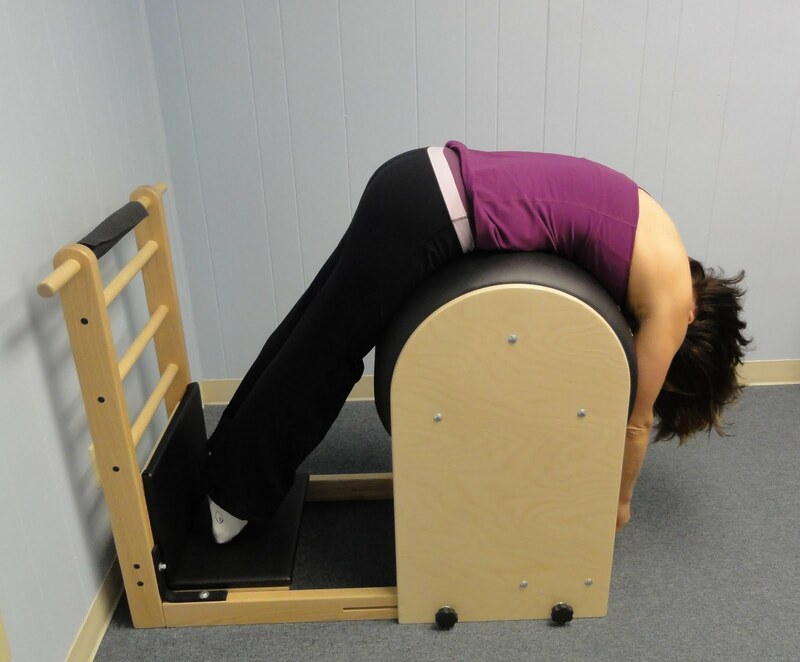 This tool is great in helping clients who want to increase mobility and function and is great for people with past injuries, ailments or muscular restrictions. 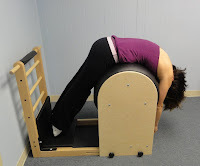 Heather can also use the Pilates barrel in her practice, which is a great way to simultaneously stretch muscles and get a massage. Of course, it is completely up to the client whether or not he or she would like to try these techniques, as Heather is always happy to perform a traditional “hands-on” massage as well. We welcome our clients, as well as non-clients, to take advantage of Heather’s services. And if you are like me, and very busy during the week, she offers hours on Sundays, when the studio is very quiet. You can schedule directly through our webscheduler, or call Patrea at 281-6762 and we’ll find a time that works for you!